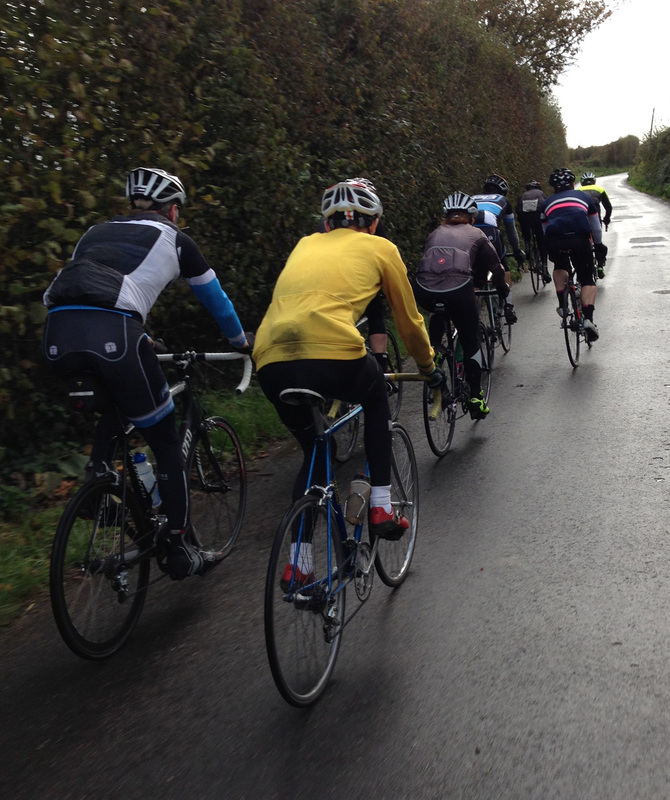 In the winter I hold a Tuesday night turbo training class in Leigh near Sevenoaks in Kent. In the summer (that’s now, although hard to believe) we go out on the road and we send the riders up some local hills at speeds that they’d rather not ride at!! We change the route each week ensuring we cover long, short, steep, shallow, fast and slow terrain and the most important thing is that everyone gets fitter and faster by the end of each summer and we have a lot of banter along the way. Hey that’s what it’s all about isn’t it? !